Welcome Home to Oaktree Apartments! Located right on the Delaware/Maryland state line off of route I-95, you’ll find the quaint community of OakTree Apartments. 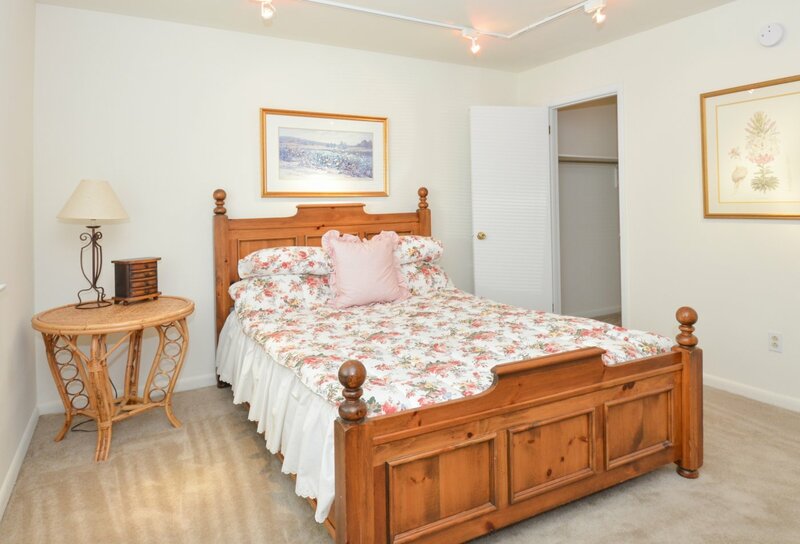 We offer cozy studio, one, and two bedroom apartments with private balconies and patios, in-unit air conditioning, and upgraded kitchens and bathrooms (in select units) with a plethora of community amenities to complete your apartment home. 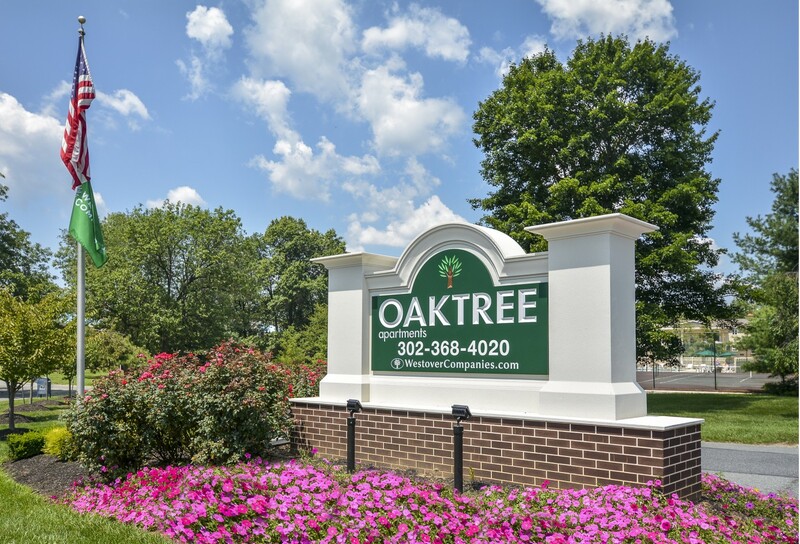 Interested in seeing OakTree Apartments for yourself? Contact our office today to schedule your tour!